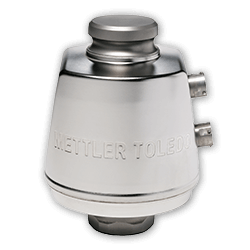 METTLER TOLEDO hazardous-area solutions can help you meet intrinsically safe operations and environmental standards while increasing productivity and product quality. 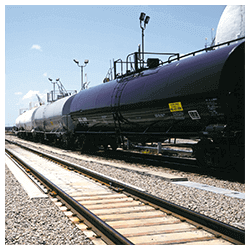 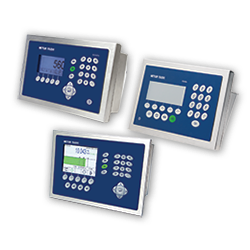 Our globally approved equipment for hazardous environments meets the highest standards. 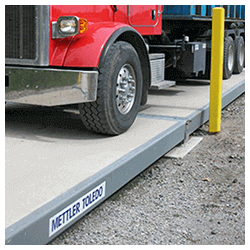 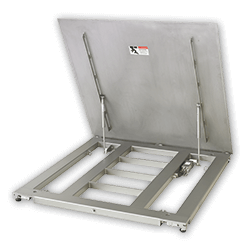 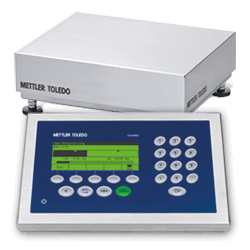 Whether you weigh in Zone 1 or 21, Division 1, Zone 2 and 22 or Division 2, METTLER TOLEDO ensures accurate weighing with balances, indicators and accessories, weigh modules and weighing platforms of any size, shape and capacity.